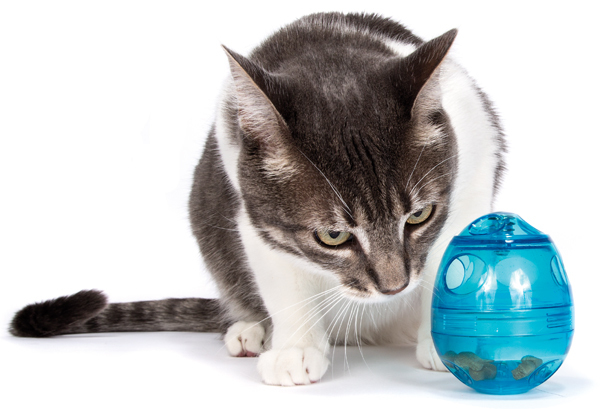 A Raw Food Diet for Cats — What are the Pros and Cons? 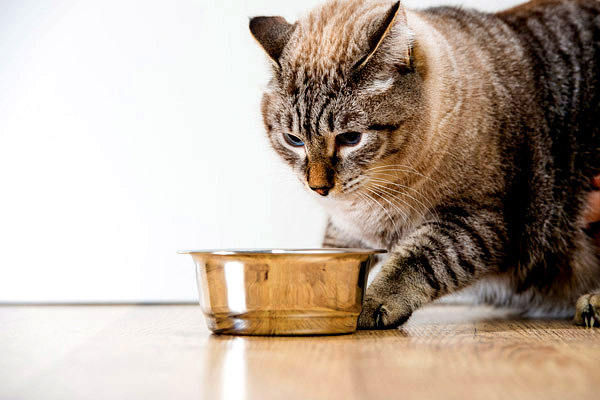 Looking to get the scoop on feeding your cat a raw diet? 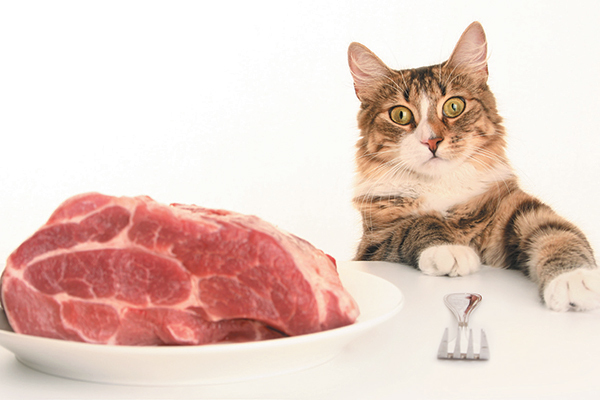 We spoke with the experts to get the pros and cons of a raw food diet for cats. Does your cat eat strange stuff like fruits or non-foods like paper? Or, does your cat eat bugs? 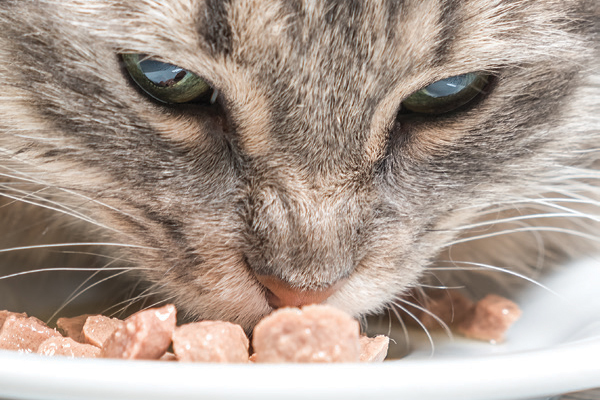 Here are the weird things cats eat and when to see a vet. 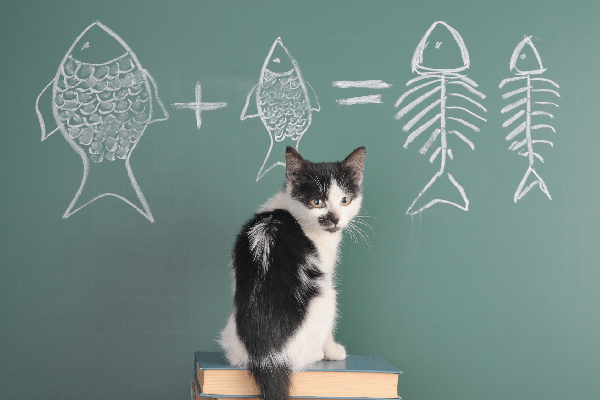 When it comes to choosing healthy cat food for your kitty, what's fact and what's fiction? We spoke with three experts to set the record straight. 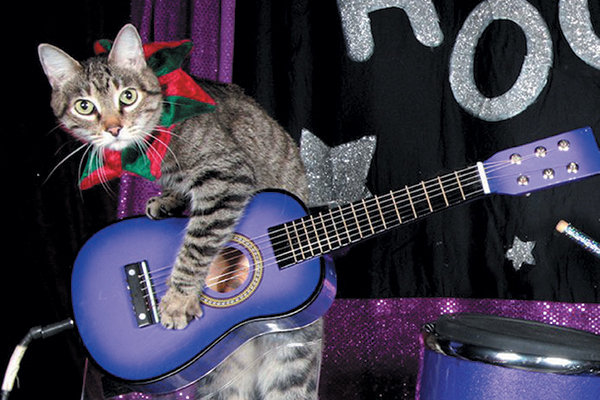 Learn what life is like behind the scenes for Samantha Martin and her Amazing Acro-Cats — cats that she trained to be acrobats. Not all cat food is created equal. 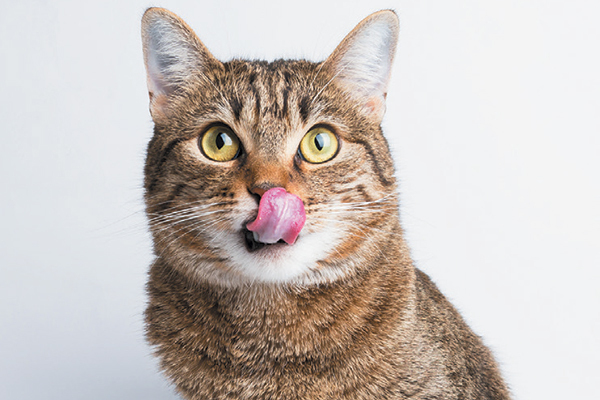 What should you keep in mind when choosing the best cat food brand for your feline friend? 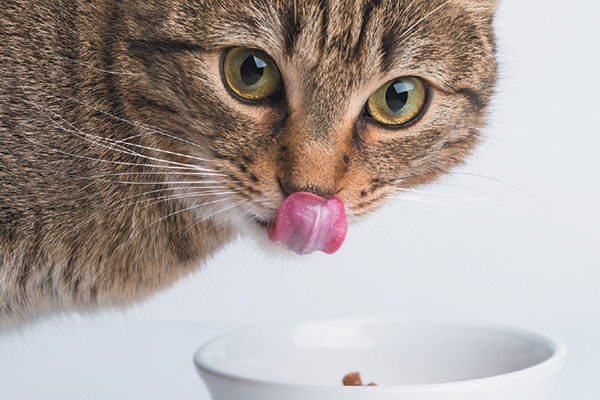 Whether you’ve got a picky eater or an unidentified food allergy on your hands, here’s how to find a cat food that your kitty will love. An expert on nutrition and internal medicine talks about the links between food, water and health. The Finicky Cat: Did You Say “Treat Time?” ME-NOW! 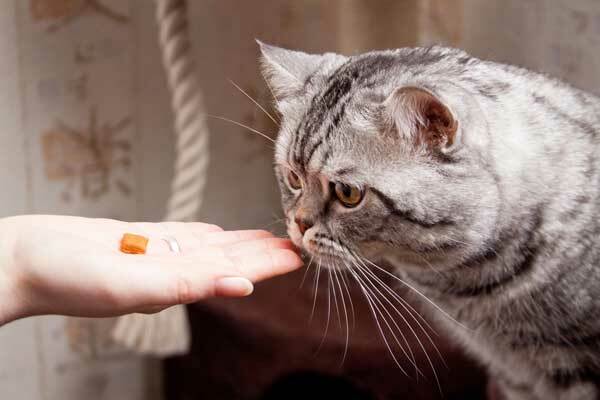 It's tempting to give your cat too many treats; we ask an expert for advice on treats vs. meals. 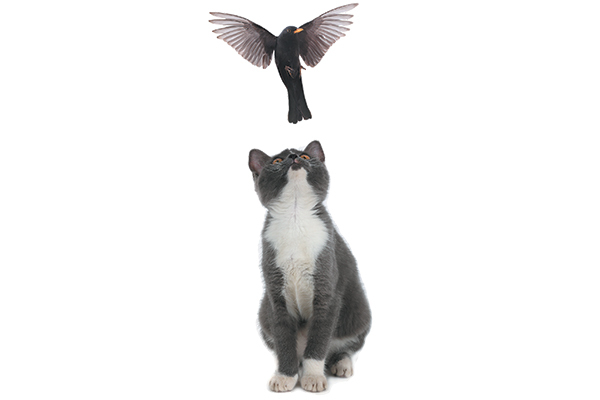 Bolstering brain power depends on nutritional values in foods as well as how we feed our cats.